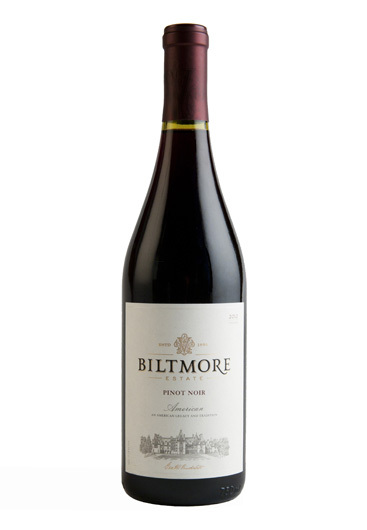 Toured the estate over a year ago, bought a few bottles to bring home, and this Pinot Noir was the surprise. Fantastic wine that rivals any California, Oregon, or Washington competition. Will buy more! While visiting the Estate for the Christmas Candlelight tour I discovered this Pinot Noir while staying in the Village Hotel. A bottle of this was conveniently in my room. One taste and I knew I had to take this wine home.